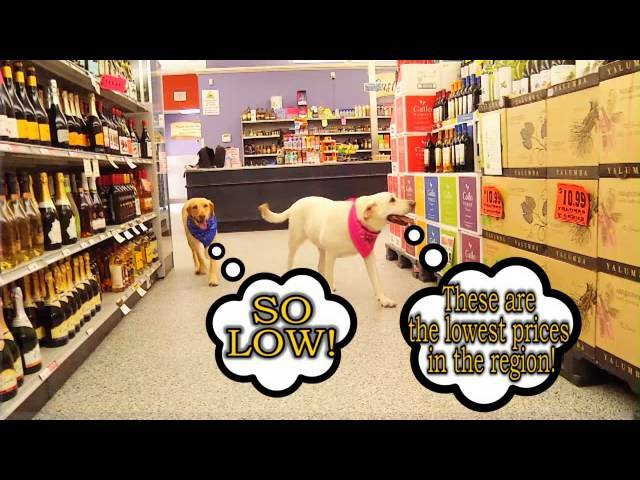 The lowest prices on beer, wine, and spirits are here every day at Town & Country Supermarket Liquors! As a bonus, each week you’ll also find even greater savings with our weekly specials. 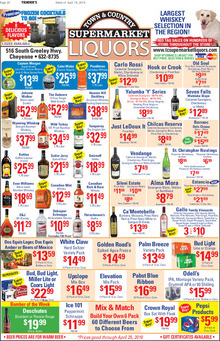 Click on the ad here to see this week’s great deals! You can also catch our weekly specials in ‘Trader’s’ every week. Just drive over the hill to save on that bill! Good Friends TV commercial with Abby!